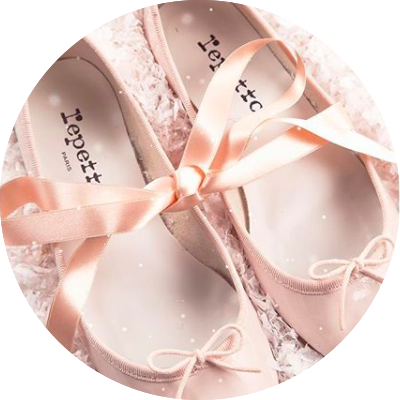 Where to find those perfect shoe stores? Here’s a summary of the top things you must know before commencing your search for the perfect shoes in France – and particularly in Paris. For the traveler (or local!) 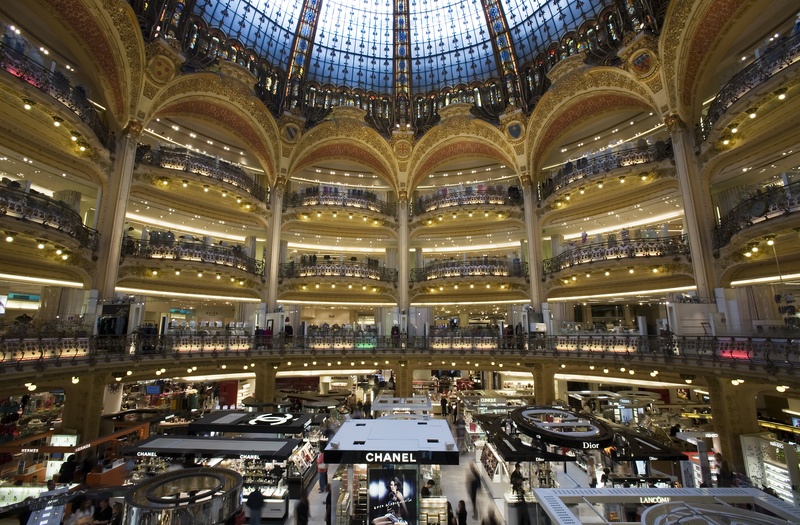 in a hurry, the basement of ‘Les Galeries Lafayettes – Opéra’ is the place to visit, with a whole array of major brands on display. It’s an excellent way to get to know what’s in fashion and available for the current season. However, they only have a limited selection of shoes (not the whole collection), mainly aimed at tourists. And besides, it may be crowded. Further, the sale assistants can be of the utmost French unpleasantness. I often consider it an interesting stage in the search for the perfect shoes, but in general, I prefer to buy them in the ‘own brand’ shoe store. When I’m in the mood to wander in search of the perfect shoe, I go to Saint-Germain-des Près. The area tucked between the famous square and Montparnasse is where you’ll find almost all the brands with their own dedicated branded stores. Make sure to walk all the way up rue de Rennes and explore the surrounding streets – from rue Bonaparte and rue Saint-Sulpice on the left side, to rue Saint-Placide, Place Michel Debré, and rue du Cherche Midi to name a few on the right. Shoe-making in France is not what it used to be! Globalization and cheaper manufacturing markets (mainly China) have put an end to a once glorious 150-year-old craft. Many brands, which were very popular in the 80s and 90s, had stores all over the world. Do you remember Charles Jourdan, Stéphane Kelian or Charles Kramer shoes? Where are they now? 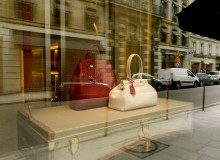 Yet at the same time, the French luxury market is still going strong. I know that you may immediately think of Christian Louboutin… However, my preference goes to the slightly less expensive Robert Clergerie. This is because it’s one of the few old family shoe-making businesses to survive the last three globalization-gone-mad decades of the 20th century, with no significant collateral damages. The good news though, is that there’s a strong willingness to revive French shoe-making! There remains exceptional know-how, particularly in the town of Romans-sur-Isère, in the Drôme department of southeastern France, which used to be the cradle of shoe-making. This town has adjusted to today’s demands by making compromises through outsourcing and partnerships, focusing on better management and promoting French expertise, as well as the quality of the raw materials. Romans-sur-Isère even offers an International Museum of Footwear, which is well worth visiting as it traces the history of shoe-making in France and has stunning items on display. 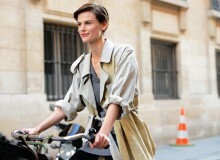 Which brands do French women buy? 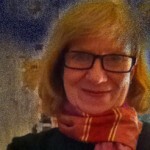 I have selected my 13 preferred brands, which you’ll find regularly in French fashion magazines. These have chain stores and are mid-range as far as price is concerned (except Robert Clergerie, but it’s worth looking in the shop window – shoe lust!). The latest addition to my list is ‘What For’ and I was told by a store manager that it was 100% French. It’s certainly currently my favorite. You’ll find all of these stores in the 6th arrondissement, 75006, Paris. It’s important to remember that January and July are good times for purchase. 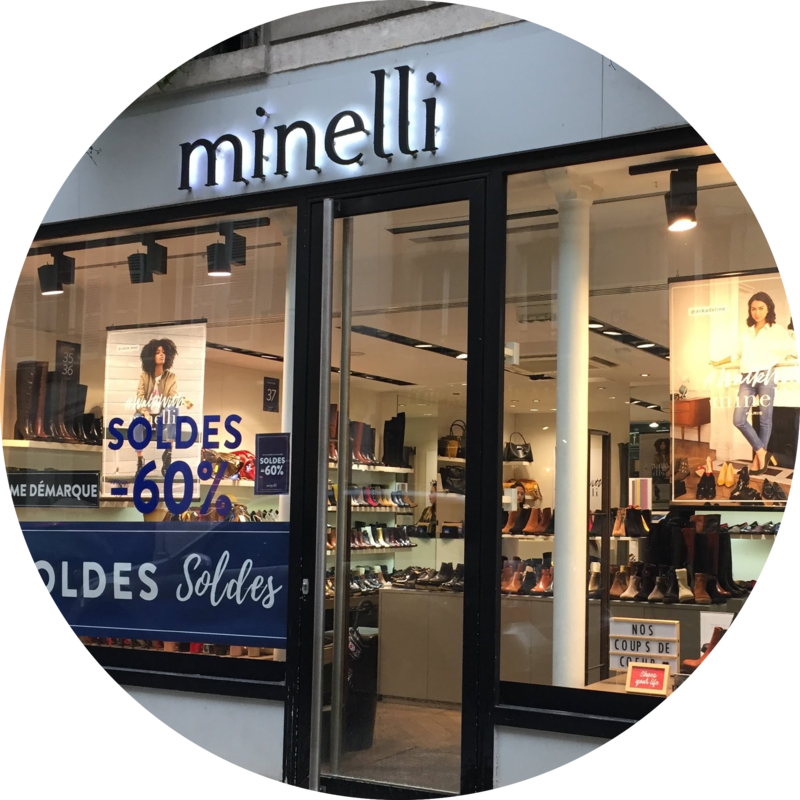 These are the main sales months, where you’ll find les soldes and when it’s possible to find high-quality French footwear for bargain prices. To find the perfect pair of shoes. This makes a lot of sense, as some people may naturally wish for both in the City of Light and Love! 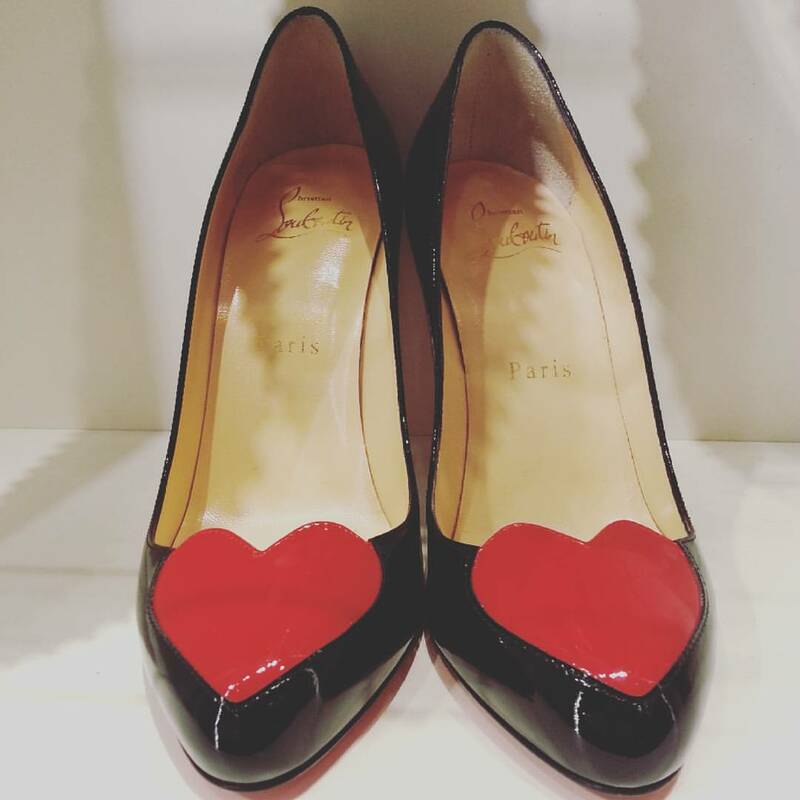 Below you will find my French shoe shopping itinerary and a walking map to help shoe addicts have the perfect French footwear shopping experience in Paris. Do you have any other favorite French shoe stores in Paris? Please add to our list by sharing your recommendations in the comments section below. I love the walking shoes and boots at Clif, especially for the autumn· 153 Rue de Rennes and 2 Rue de Buci. I have known the Clif shoe store at rue de Buci and Carrefour de l’Odeon for ages. Shoes are classic, very good quality and still reasonably priced but they’re … Italian! Oh so true! Don’t mind me – I was over excited at the thought of shoe shopping ? 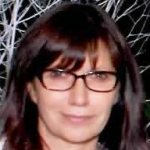 It’s all very fine Susan, I assume most brands I mentioned were French, but to what extent?… when raw material, making, designing are not from one bur 3 countries, let alone investors ! 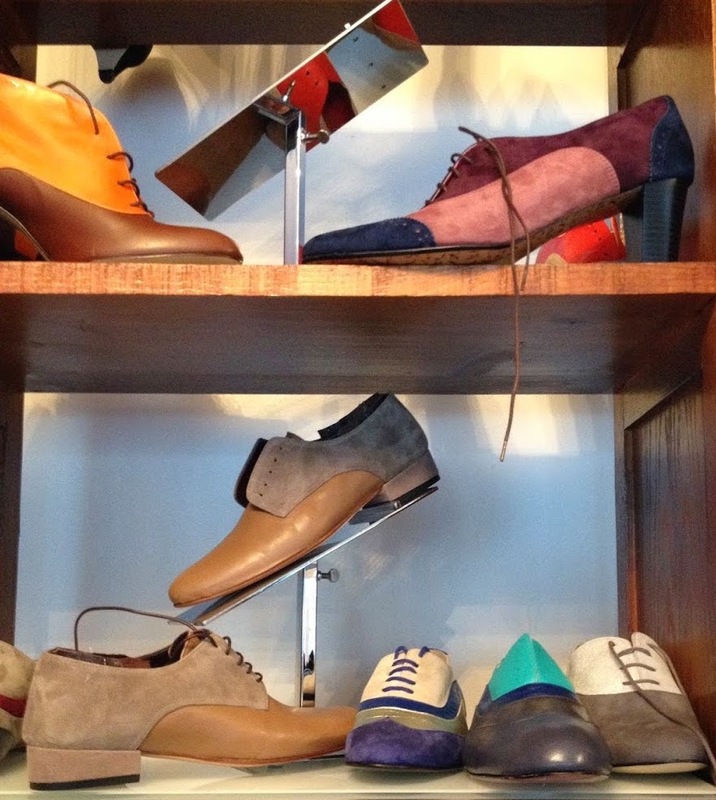 Thierry Rabotin on rue du Dragon is also a wonderful place to buy shoes in Paris. It’s very near to Arche and has beautiful, very comfortable shoes. I totally agree and they’re fun too!